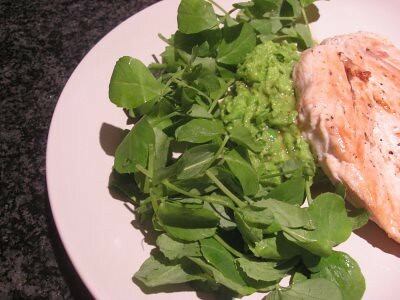 Gemma from ‘Dressing for Dinner’ made us a delicious Garlicky Chicken served with Mushy Peas and Peashoots. 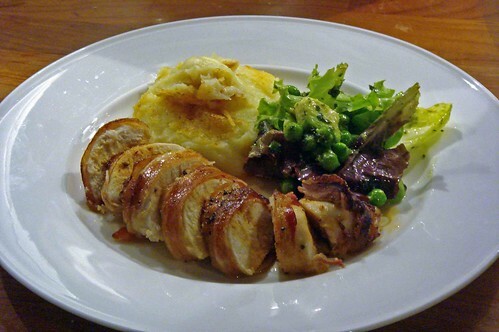 This lovely Chicken breast wrapped in pancetta, with pea, mint and avocado salad and parmesan mash came from the ‘South East London Foodie’. 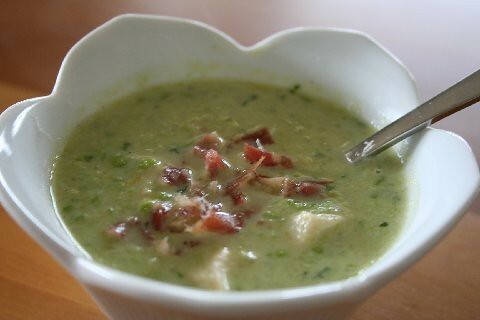 Tracey from ‘The Modern Apron’ entered a comforting Creamy Pea and Chicken soup. 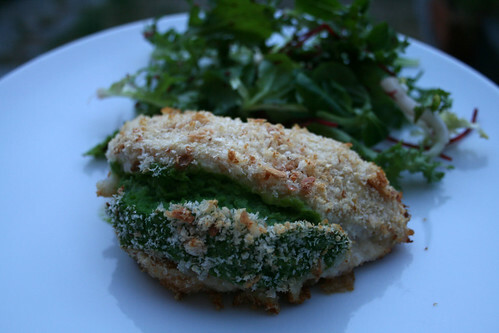 My entry was this Pea Stuffed Chicken with a Parmesan Crust. What makes a good cookbook? Previous Post Welcome to New Visitors! The green foods – vegetables – on the photos seems to be so delicious.